We know that men suffer from PTSD, and that can be a reason why men get depressed or have anxiety – even just from witnessing their loved ones going through a traumatic time. I have spoken to many men who have never talked about their own feelings, and like me were just so worried about their loved ones and what can happen in the labor ward. We must remember post-traumatic stress disorder is an anxiety disorder from either EXPERIENCING or WITNESSING a life threatening event. 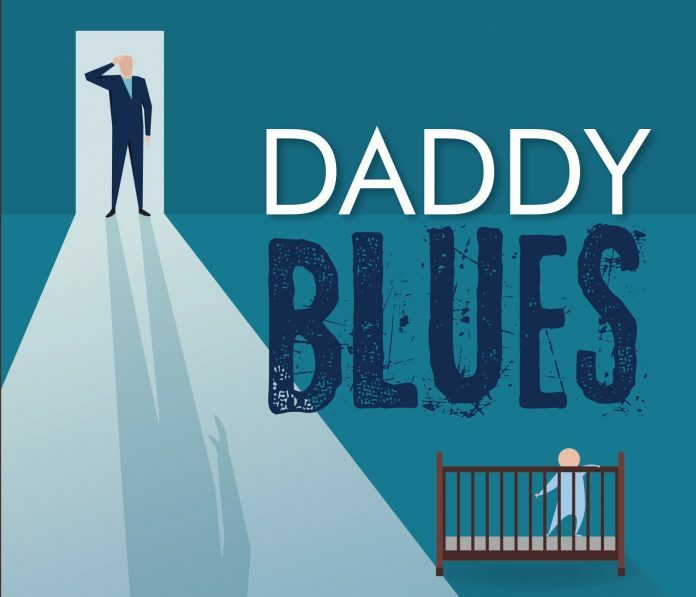 We know that 1 in 10 dads suffer postnatal depression and feel that the actual figure is higher due to a lack of screening and a failure to ask the simple question #Howareyoudad? The biggest killer in men under 45 is suicide and yet we have no mention of the word Father’s on Nice Guildlines (CG192) and the world health organisation only says we should be screening mums. 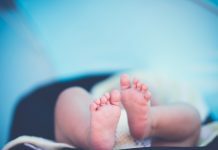 The National Childbirth Trust released a report in 2015 called “Dad’s in distress” that I am proud to say I was part of, sharing my own story on both television and radio which said “38 per cent of dad’s worry about their own mental health and 73 per cent of dad’s are concerned about their partners mental health“. In my new book “Daddy Blues” I explore my own personal experience of postnatal depression and also my campaign to have all parents supported – which has far better outcomes for the child’s development. I am looking forward to talking about the importance of Fathers’ Mental Health and why sometimes only the dad is suffering which can impact on the whole family if he is unsupported at a vital time in parenthood. 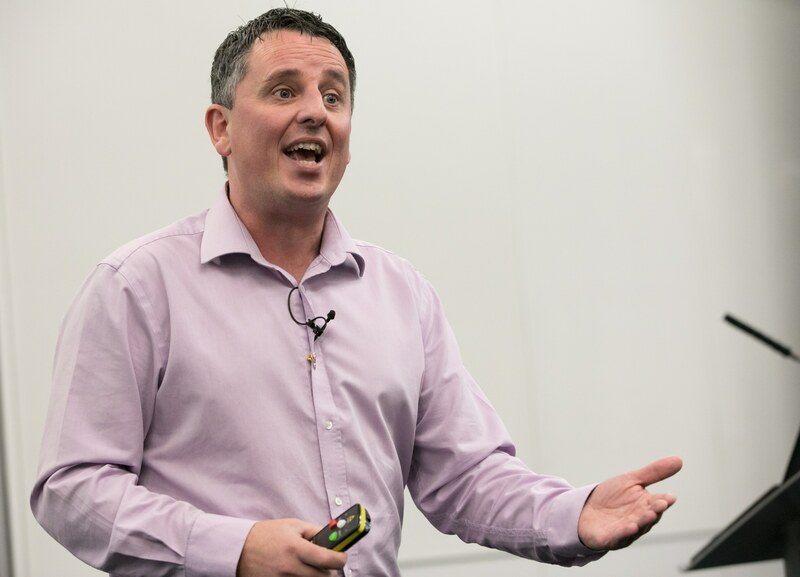 Mark Williams will be speaking at the Wales & South West Maternity & Midwifery Festival 2018 taking place on Thursday 20th September at Cardiff City Stadium.